This is a storage facility of 900m2 space for rent in Linopetra Industrial estate of Limassol. The storage facility has easy access to the highway. 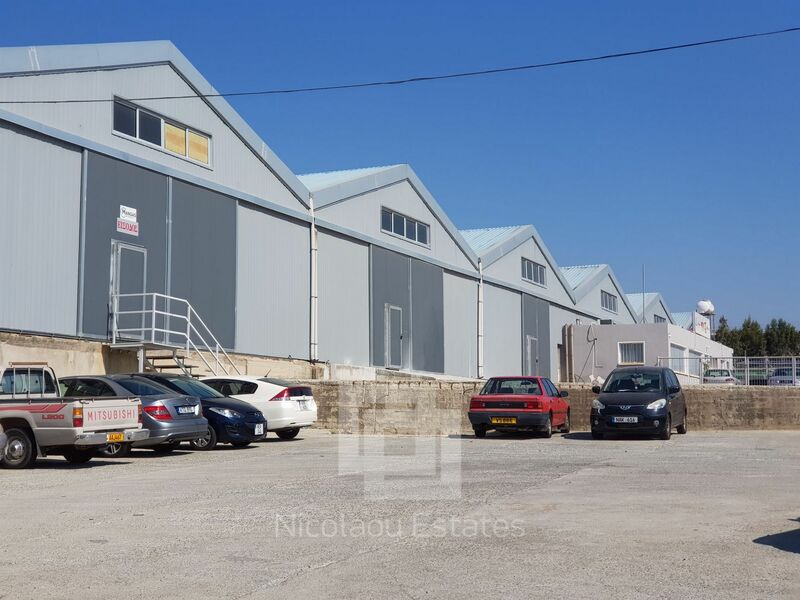 This storage/industrial in Linopetra, Limassol is being offered for rent (long term) at EUR 5.000.